For nearly one hundred years, strange “phantom lights” have been observed in the skies above Norway. 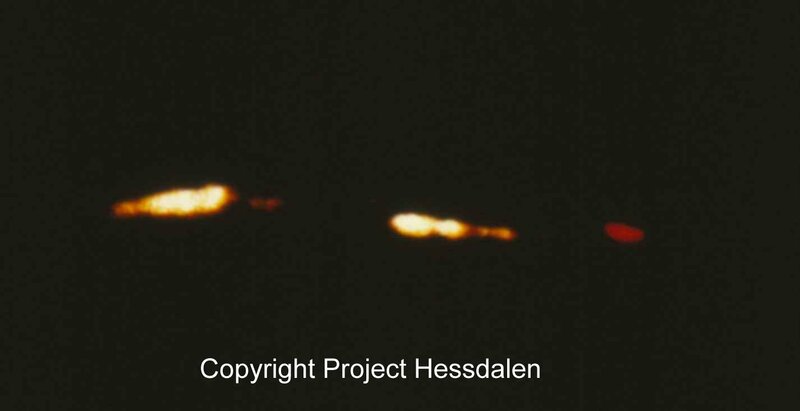 The phenomena is called the Hessdalen Lights and, to this day, researchers are still unable to fully explain what they actually are and why they exist. The lights were first seen in the Hessdalen Valley in 1930. They are described as bright red, yellow or white balls in the sky which appear during the day and also at night. The lights are often spotted near the horizon and last anywhere from a few seconds to an hour or more. Witnesses of the phenomena say the lights would sometimes hover, with little to no movement. Other times, they would blaze through the atmosphere at alarming speeds or even sway back and forth in an unnatural fashion. 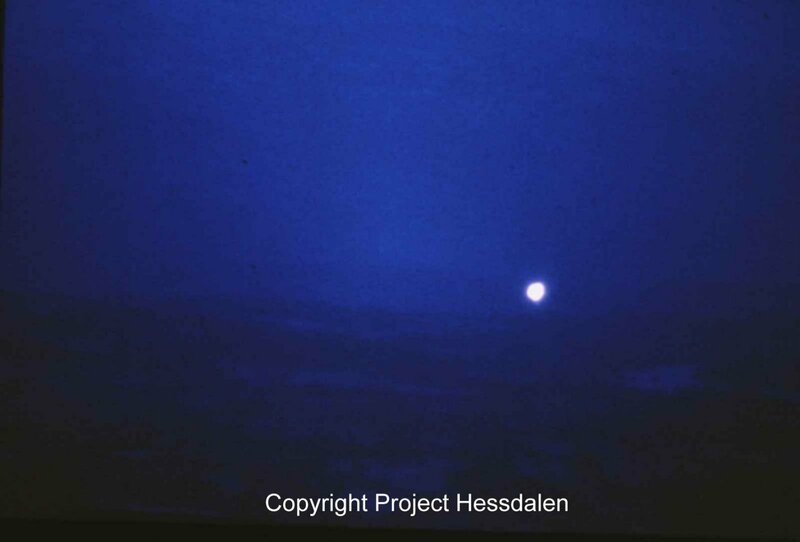 During a three-year period between 1981 and 1984, around 3,000 reports were filed related to the Hessdalen Lights. Due to growing interest, a scientific research program called “Project Hessdalen” was formed to study the bizarre events. 1. White or blue-white flashing light. They are usually high up in the air, close to the top of mountains or even higher. Their living time is usually short, typically [a few] seconds. Sometimes they have been seen for a minute, but seldom any longer. 2. A yellow light with a red top. The red portion can be flashing and it is possible the yellow light is not constant in intensity. 3. A yellow or white light. This is the most common description of the Hessdalen phenomena. This light can stand still for more than an hour. It can move around slowly down in the valley, stop sometimes for minutes and then start moving again. The shape is often round as a ball. Sometimes there are other shapes. 4. A black “object” with a light on. This has been reported several times in Hessdalen. Some believe the lights are being generated by either supernatural or extraterrestrial forces. Others think there is a more natural, yet deadly, explanation. 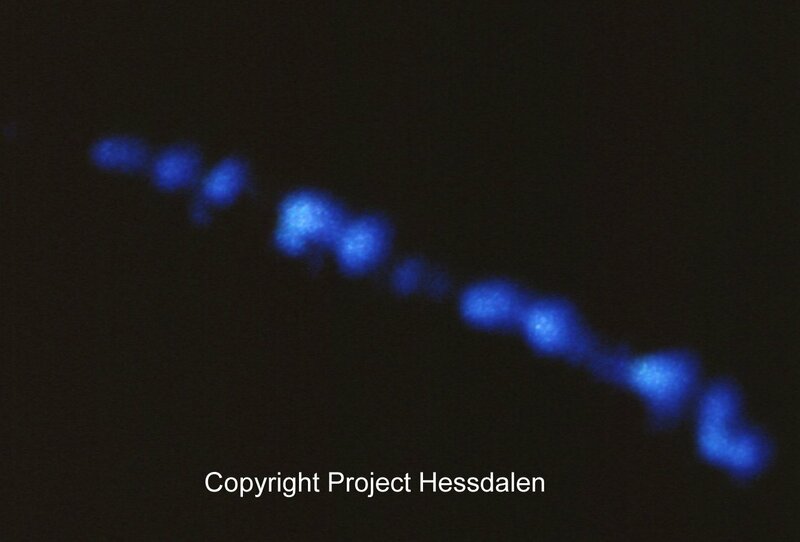 Still, the ultimate question remains: Are the Hessdalen Lights merely caused by natural events or is there a more… unusual explanation?